Back2 is offering a base upgrade on all new Stressless Recliner and Footstool. 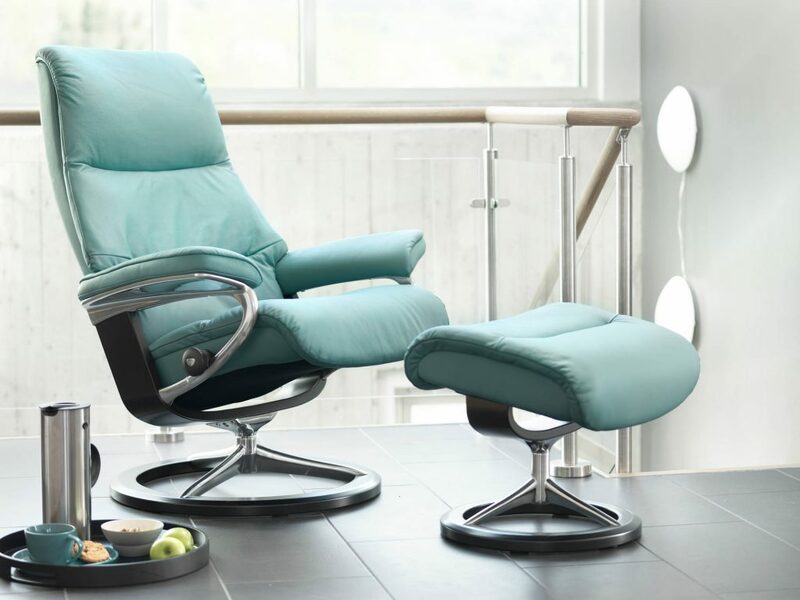 From 12th April until 15th May, order a Stressless Recliner and Ottoman and choose whether you would like to upgrade from a classic base to a signature base or LegComfort base without battery, at no extra cost!! - Promotion Dates 15th April 2019 – 12th May 2019. - Offer applicable on all new orders placed between those dates and does not apply to stocked or clearance items. Order yours today or find out more here. Posted in on 15th April 2019 by Back2.